You watch it move from the upper left corner of the weather map—that beautiful blue magenta blob—and your pulse elevates. Cancel that dentist appointment, reschedule that morning meeting, because snow is in the forecast and you’re going to ski or ride it. 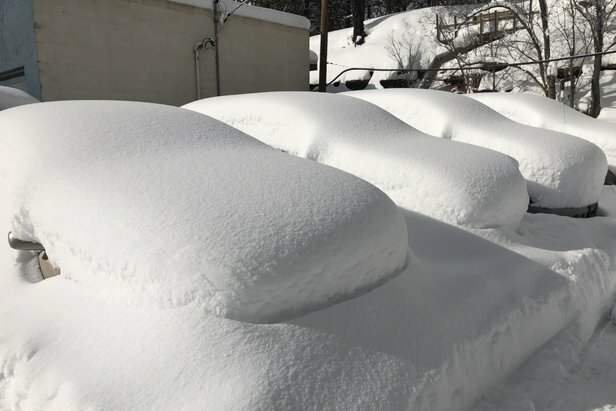 If you can click your way around some weather sites, hop in the car with a day’s notice and drive to the best snow, you may be an amateur powder chaser. There are some people, however, who will ski or ride that powder before you even finish your latte. During those hours you binged-watched Netflix, they will have tracked the storm that will deliver the deepest snow total at the ski resort with the perfect steep pitch and high probability of opening the best terrain—and they will be first in line because they got there at 5:00 a.m. thanks to an addiction to high-quality snow and flexible jobs that allow them to leave at a moment’s notice. 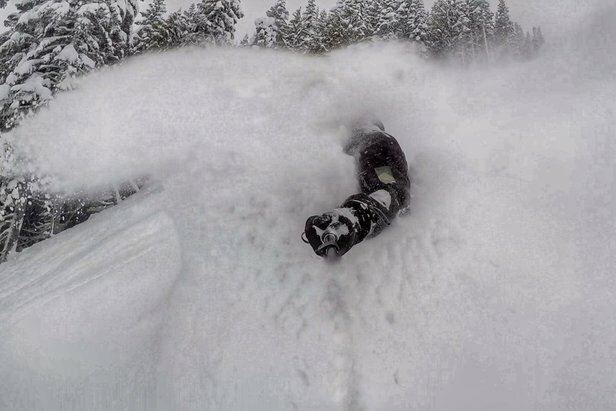 Luke Stone is a powder chaser who "only ride[s] when it snows," not being tempted to get out of bed this season, for example, for anything less than 10” overnight. "I think I’m at 26 so far this season, and average is probably 30+. So I don’t wind up riding an insane amount of days, but then again, I do have a full time job!" At 34 years old, the Utah resident manages pediatric oncology research trials for the University of Utah, however, his flexible schedule means he can request time off with only a day’s notice. If he wants to ride locally, he can hit the mountain in the morning and work a half day or later shift. “A lot of my work doing clinical research involves tasks that I can do at my desk, any time. 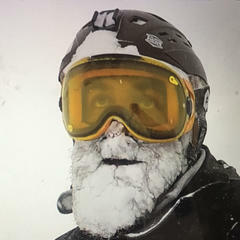 Certainly, there are times when I have meetings and study visits that I can’t get out of, but for the most part, my schedule is flexible and I use all of my paid time off during the winter chasing powder,” says Stone. He describes a recent excursion chasing the infamous bomb cyclone storm. 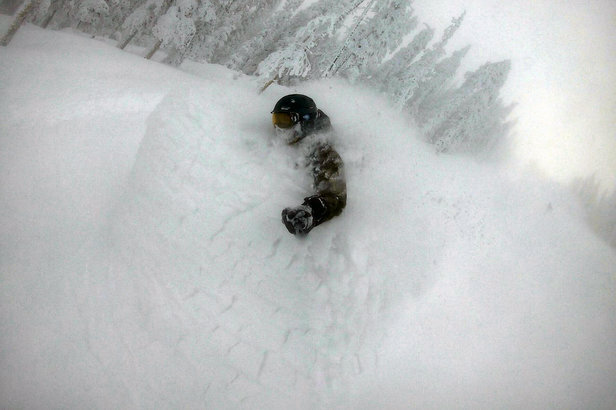 "Arizona Snowbowl (12” overnight, 18” storm total) north of Flagstaff, and then over to Taos (14” overnight, 33” total, and closed all day the day before) in New Mexico. I mentioned that I was thinking about taking Wed/Thu off to my boss on Monday, and then put in the official request on Tuesday. I left Salt Lake City at 4 p.m. and drove to Flagstaff, arriving around 11 p.m. Got to he mountain around 7 a.m., rode til around noon. Then I drove to Santa Fe, got dinner, went to bed. Woke up at 5 and drove two hours to Taos. Was on the mountain until 2 p.m. and then drove 10+ hours home to be at work on Friday!" If you can click your way around some weather sites, hop in the car with a day’s notice and drive to the best snow, you may be an amateur powder chaser. 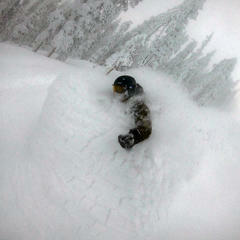 The goal for Stone is not just figuring out where the deepest snow will be, but how to get the best bang for his buck. There are several other factors he considers, including the quality of the snow, a certain length and steepness of terrain, how likely it is the avalanche danger will be too high to open that terrain, and if the access road is likely to close. “There’s a limited number of resorts that fall into that category, so we constantly look at these resorts to see if they’re going to get a big storm,” says Stone. Snowbird is one of Stone’s favorites, but his shortlist also includes Crystal in Washington, Squaw Valley in California, Montana Snowbowl, Big Sky, Jackson Hole, Telluride, Vail and Aspen Highlands. He’s a regular on Priceline and Expedia for low-price, day-of hotel rates, and he’ll hop on a last-minute flight to California or even New England if the conditions are right. “I tend to only make those trips if I’m going to get two days of riding due to the cost/benefit ratio,” he says. At Mammoth, for example, Stone will take a hard look at snow quality and weather. His favorite terrain is at the summit, which often gets hit by winds, thus delaying the terrain’s opening after a storm. “If you wait 24 hours after the snow settles, it doesn’t ride as lightly,” says Stone. When chasing powder, you have to also consider several other factors, including the quality of the snow, a certain length and steepness of terrain, how likely it is the avalanche danger will be too high to open that terrain, and if the access road is likely to close. 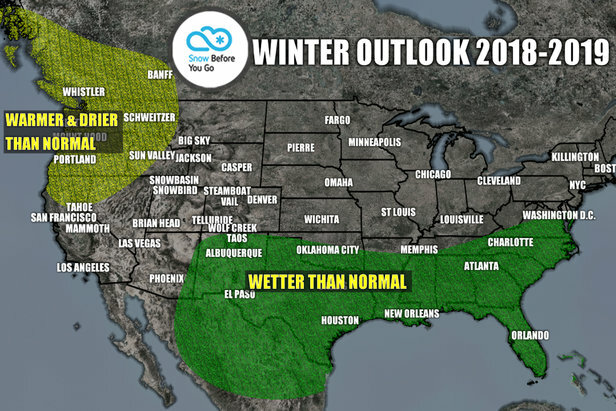 For meteorologist Chris Tomer, the perfect storm comes in on a Northwest flow pattern and favors Colorado’s Central and Northern Mountains, including Vail, Breckenridge, Steamboat, Loveland, Arapahoe Basin and Winter Park. 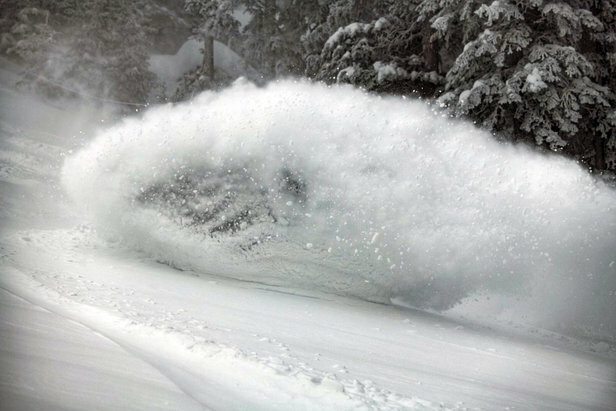 “A dip in the jet stream delivers the right wind direction and cold temperatures resulting in dry, light snowfall.” This fluffy, dry snow and its effects are also known as pow-pow, blower, cold smoke, white room to name a few, and even garnered a trademark from Steamboat in the form of Champagne Powder. Which Wind Patterns Drive Max Snowfall? 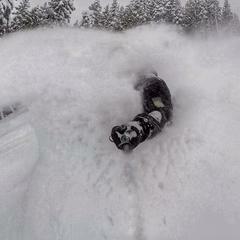 The scene from a powder chaser's point of view. Tomer recommends developing a decision tree to evaluate the choices—and their consequences. “Once you become intimately aware of resort operations, you can tailor your decisions and then plan your drive or flight right down to the latest Google traffic report,” he says, suggesting that storm chasers in training focus on familiar ski resorts. In your decision tree, the canopy kicks off with following reports from bona fide meteorologists while also looking at trends and the movement of weather systems like El Niño/La Niña. 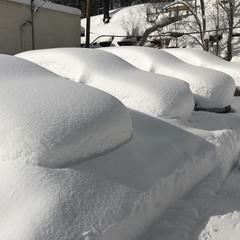 “This starts before ski season begins with medium-range and long-range forecasts,” advises Tomer. The middle part of the decision tree includes looking at weather patterns a week ahead for storm systems. “This consists of a mix of OnTheSnow, National Weather Service, model charts, meteorologists on social media and television, local boutique sites, local avalanche experts and forecast discussions both by professionals and locals,” says Tomer.